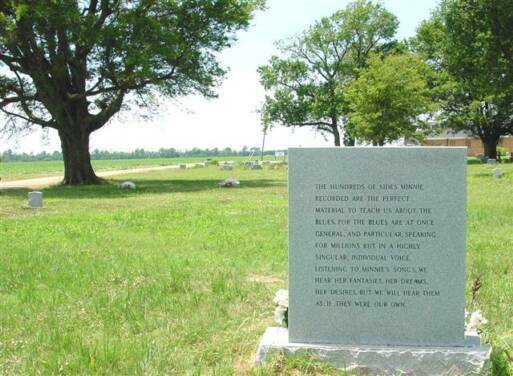 Walls, Mississippi was the home of Memphis Minnie and is her final resting place. 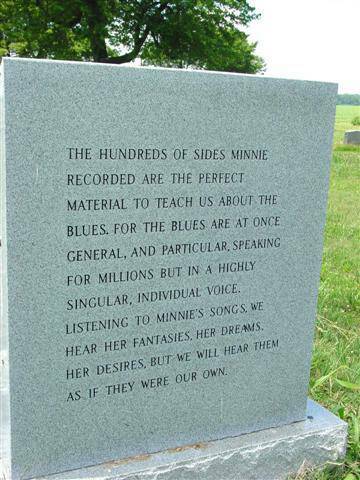 A hard drinking, hard cursing little woman, Minnie was a rarity of her day: a female blues singer AND blues guitarist. 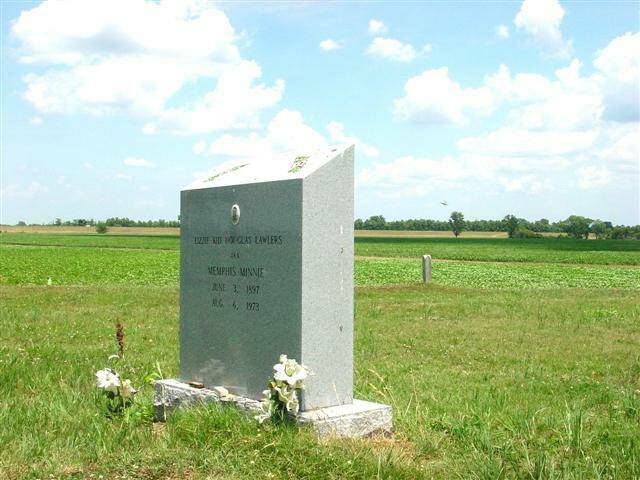 She commanded the praise and respect of all the blues artists of her day and frequent trips north made her as much a Chicago blues artist as anyone in the 30s. 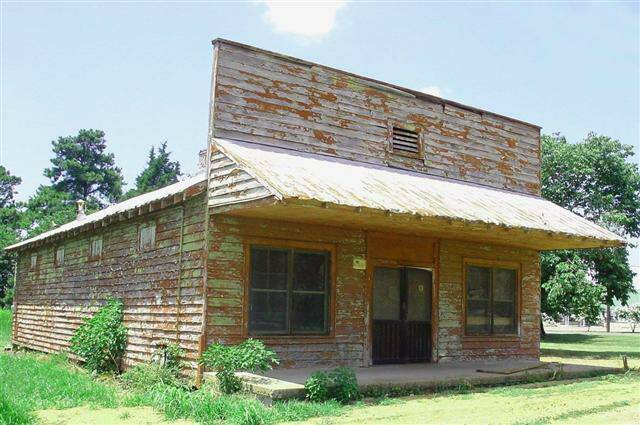 She was born in Algiers, Louisiana in 1897 and moved to a farm outside Walls in 1904. 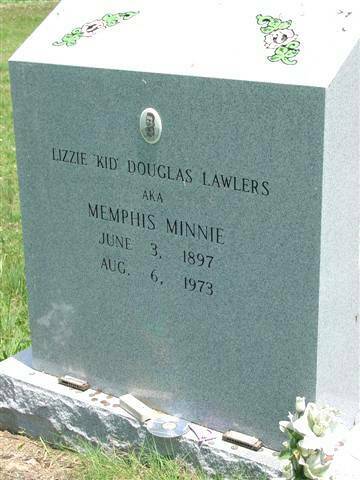 As a teenager she began her performing career by traveling to Memphis and playing in Handy Park. According to Big Bill Broonzy, she once bested both him and Tampa Red in a guitar contest. He also said she was the best woman guitarist he'd ever heard. Over a forty -plus year period, she recorded excellent blues for Columbia, Vocalion, Bluebird, Okeh, Regal, Checker, and JOB. She was known best for her deep blues recordings such as her Moaning the Blues. During her life, she was married to guitarists Casey Bill Weldon, Joe McCoy, and Ernest Lawlars. 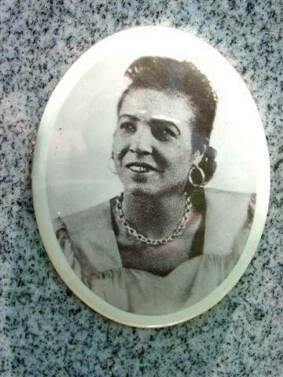 Beset with poverty in her old age, she moved from Chicago to Memphis and when she died in 1973, her family laid her to rest in Walls. A closed up cafe in the old section of Walls.